Maybe someday when I’m rich or have a huge blog audience I can offer a HUGE giveaway like a weekend in a 5-star hotel or something, ha ha – but for right now, this is my 10th Wedding Anniversary gift to my blog readers. Good luck to everyone!! The giveaway will close on Fri. 10/16 at 11:59pm PST. I love the High Stakes Frisbee Golf box. 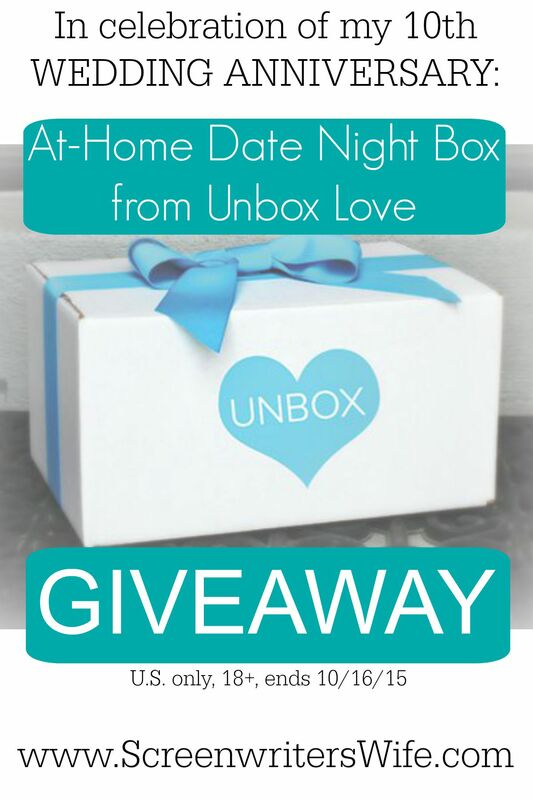 My husband and I are always looking for new things to do outdoors and this box would be great! I like the Ninjabread man box. definitely the communication box! ? I like the TIME CAPSULE box. I love the July 2014, HIGH STAKES FRISBEE GOLF. There’s nothing better than having fun with your spouse! I love the box from July 2015-Goodbye Responsibility,Hello Fun,because it sounds like a blast and I want to play truth or dare Jenga! All of the boxes are really cool and interesting but the time capsule is the best one in my opinion. I like the CHINESE LANTERNS box b/c I’ve always wanted to launch some of those. I like the JUNE 2015 – LOVE LETTER past subscription box. All of them are nice though, what a sweet idea!! I like the Love Letter!! It seems sweet and fun. I love the MARCH 2015 – MORELS AND TASTY TREATS. I love all the nice treats in this box. Yum! These looks so fun. I have been married for 14 years and these sound like a fun way to do something different. I really like the November 2014 Autumn Art date. I never even thought of having a painting date night, and it sounds awesome. I like the SPA IN A BOX because I like the pampering products. I like the Love Letter. I am a hopeless romantic and it has so many things which would make a date night so sweet. Oooh, May 2015… Cookies and a new game sounds like the perfect date night for us! I like the – Service Warms The Head And Heart box. It would be fun learning a new craft, and giving back to the community together. I like the December 2014 because of the Ninjabread Men and Hot Chocolate. Perfect winter date night. There are so many really great boxes that it was hard to pick one. I guess I would say my favorite is the Spa in the Box. What a great way to get closer to your significant other! I would love this box for my husband and I!! So great!! I received my unbox. Thank you so much!